The 2017 Toyota Prius Prime is a considerably better car than a few electric-car fans had feared. In fact, with an EPA-rated range of 25 miles (more than projected) and energy efficiency so high—at 133 MPGe—that it matches the BMW i3 with all its whizzy advanced technology, it’s a very viable plug-in hybrid choice. 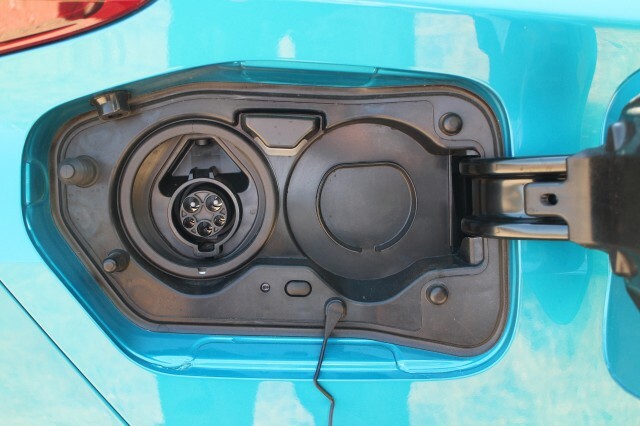 And it all has to do with one little design choice made by the plug-in Prius design team. That decision was to default the car into electric-only mode if its battery has any charge remaining (above that needed to operate as a conventional Prius hybrid, which it does after the battery is depleted). 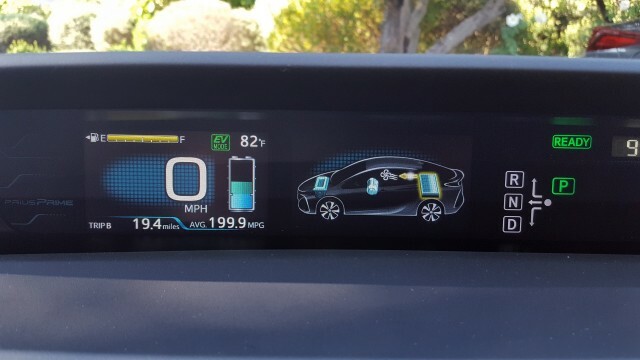 It’s a simple software command, but it turns the Prius Prime from a hybrid into an electric car over its first 20 or 25 miles. 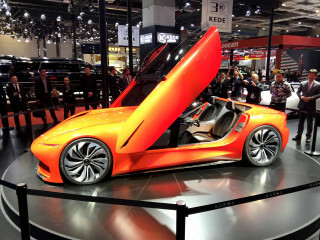 That means it’s not the engine-and-electric-combined vehicle that many expected it to be. 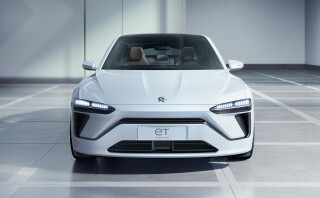 And it sets the car apart from every other plug-in hybrid except the Chevrolet Volt, which also operates entirely in electric mode until its battery capacity is depleted. 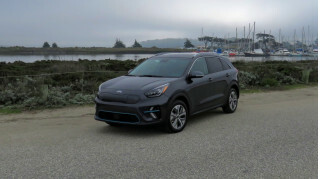 The rest of the mass-priced plug-in hybrid competitors—versions of the Ford Fusion, Hyundai Sonata, and soon the Kia Optima—all kick on their engine when maximum power is required. Sure, their drivers can choose an all-EV mode, but the Prius Prime flips that around, requiring drivers to take an action if they don’t want electric-only operation. That’s key. And it’s nothing remotely like the driving behavior of the Prime’s predecessor, the now-discontinued 2012-2015 Prius Plug-In Hybrid. 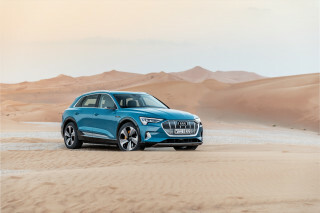 That car’s 11-mile electric range was so low, and its 60-kilowatt (80-horsepower) electric drive motor so weak, that it sometimes seemed that even breathing heavily would kick on the engine. Toyota managed to sell 75,000 Prius Plug-In Hybrids globally, a large number of the 42,000 U.S. sales on the strength of the California carpool-lane stickers it qualified for. But just as the fourth-generation conventional Prius hybrid is a far better car to drive than its predecessor, the Prius Prime is a much better plug-in hybrid than the first plug-in Prius. 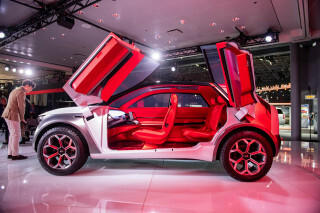 Better yet, in two different conversations with Toyota executives over the last 12 months, it appears that continuing advances in lithium-ion cell capacity could produce a longer electric range during this car’s six- or seven-year life. 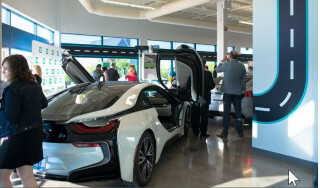 The Prime's lithium-ion battery, located under and behind the rear seat, remains air-cooled, but its 8.8-kilowatt-hour capacity is double that of the first-generation plug-in Prius. And its EPA-rated range of 25 miles is higher than the 22 miles projected by Toyota when it unveiled the Prius Prime in March. 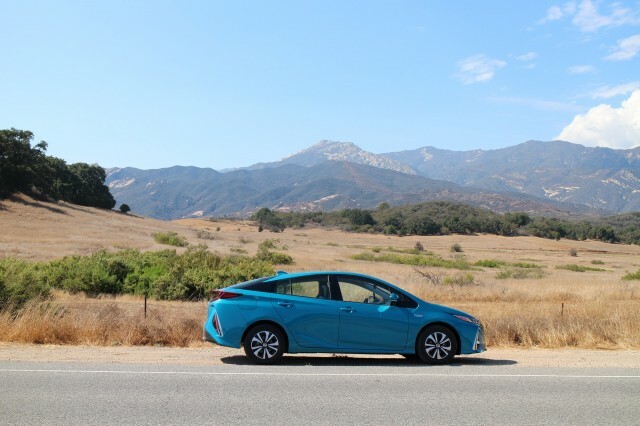 We first drove the 2017 Toyota Prius Prime Advanced on a 20-mile loop through the hills around scenic Ojai, California. The weather, in the low 90s, was good for an electric car, but we kept the air conditioning on low throughout our drive. We completed the 20-mile loop, at speeds ranging from 25 to 60 mph, and still had about 5 miles remaining on the car—though the route contained very little high-speed driving. Still, in mixed low- and high-speed use, we think the 25 miles is a fair estimate of the Prime's real range. 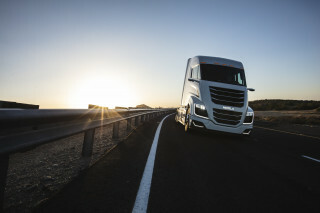 With gentle driving at lower speeds, some owners will likely see 30 miles or more. 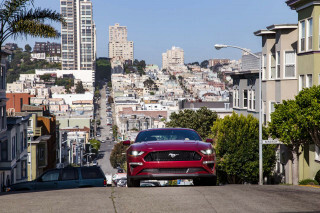 That compares to 22 miles for the this year's Ford Fusion Energi, 27 miles for the Hyundai Sonata Plug-In Hybrid, and of course 53 miles for the Chevrolet Volt. 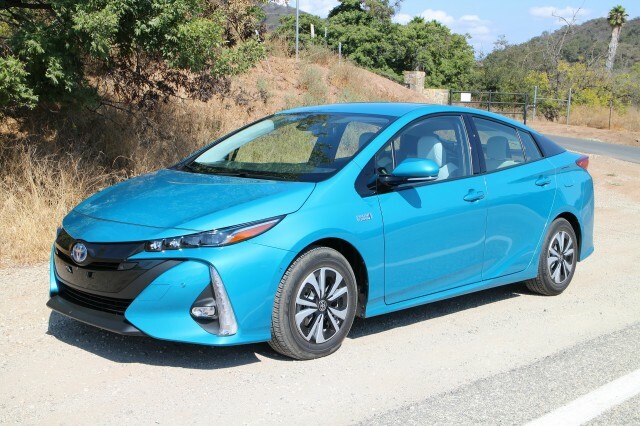 When the battery is depleted and the Prius Prime turns into a slightly heavier version of the conventional hybrid Prius, it is rated at 54 mpg combined (55 mpg city, 53 mpg highway). That's higher than all models of the standard Prius, at 52 mpg combined, except for the Prius Two Eco at 56 mpg combined. 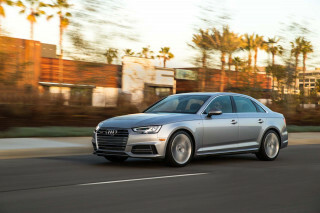 On our limited drives, we weren't able to test the Prime's real-world gas mileage, though we look forward to doing so within the next few months on a longer test drive. On further drives after the cars had been recharged, we confirmed that the Prius Prime is a decent if not particularly speedy electric car for its battery range. 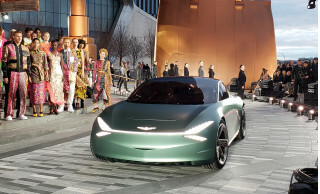 It's good off the line from 0 to 30 mph, but begins to lag a bit at higher speeds, though it will accelerate entirely on electric power to 75 mph or a bit more. 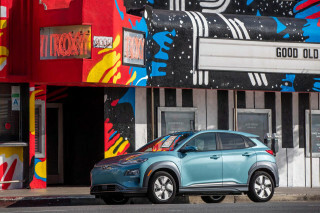 Drivers can choose to put the car into "HV/EV" mode, which uses the electric motor, engine, or both at their most efficient settings, though why a driver would do so we're not entirely sure. When the gasoline engine kicks on, the Prius Prime essentially turns into a heavier version of its hybrid sibling. 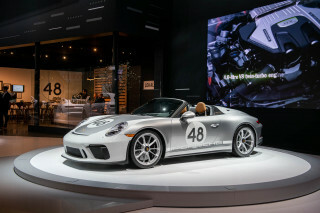 The engine and electric motors combine seamlessly in most cases, but when maximum power is required, the engine spins up to high speeds and moans noticeably from up front under the hood. 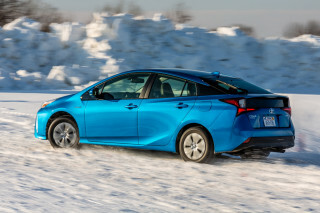 Otherwise, the Prime shares the much improved roadholding, handling, and comfortable ride of the conventional Prius. 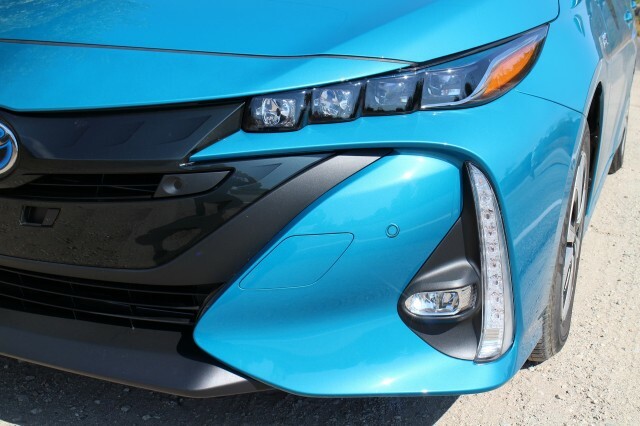 The Prius Prime is distinguished from its conventional hybrid sibling by new and "more aggressive" front bodywork, with four small rectangular projector headlamps on each side. 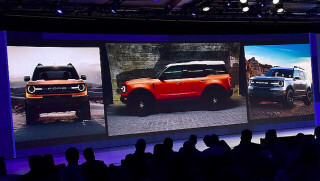 In the rear, it's even more distinct, with entirely different taillights that are horizontal rather than the unusual and polarizing vertical rear lights of the conventional hybrid. And it's got a subtly contoured rear window in the carbon-fiber liftgate. Toyota engineers explained that the longer front and rear bodywork (the wheelbase stays the same) increased drag a bit, but the special window design helps bring the drag coefficient down. 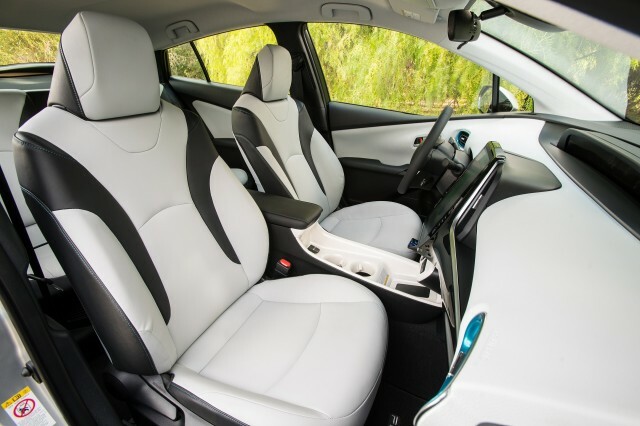 Inside, the Prime is comfortable for four people, but unlike the regular Prius, it does not seat three in the rear, with the center position occupied by a hard plastic tray with cupholders. 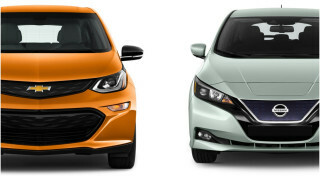 Toyota says that's to ensure the Prime hits its efficiency targets, but it actually puts the Prime at a disadvantage to not only the Fusion Energi and Sonata Plug-In Hybrid but also even the Chevy Volt—which is considerably smaller and tighter inside—with its so-called fifth "seating position." 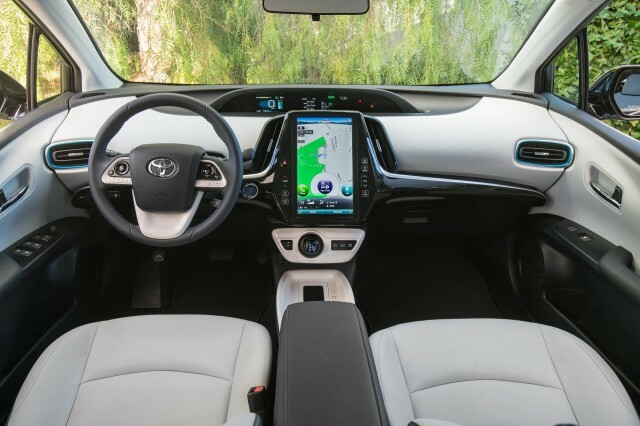 The base Prius Prime Plus has a small rectangular touchscreen in the vertical center console display that sits slightly proud of the dashboard and differentiates the Prime from regular Prius models. 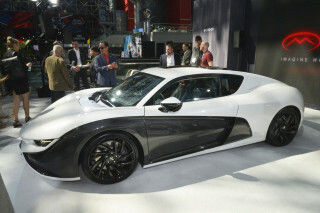 It’s similar in design to the Toyota Mirai hydrogen fuel-cell sedan, perhaps underscoring some commonality in its maker’s two approaches to zero-emission vehicles—though Toyota will sell far more Primes than Mirais for the next five years. 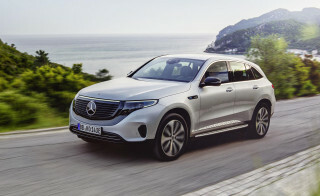 The two higher trim levels, however, have an impressive vertical 11-inch touchscreen display with pinch-and-swipe ability. It's mildly reminiscent of the huge vertical touchscreen in the Tesla Model S and Model X or, perhaps, the Volvo Sensus screen in its new XC90 and S90 luxury vehicles. No safety ratings have yet been released for the Prius Prime, though it has a comprehensive suite of electronic active-safety features with the awkward name of Toyota Safety Sense-P as standard equipment. 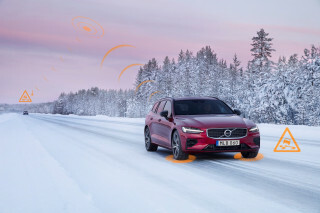 Those include automatic emergency braking with pedestrian detection, adaptive cruise control, lane-departure alert, and automatic high beams. 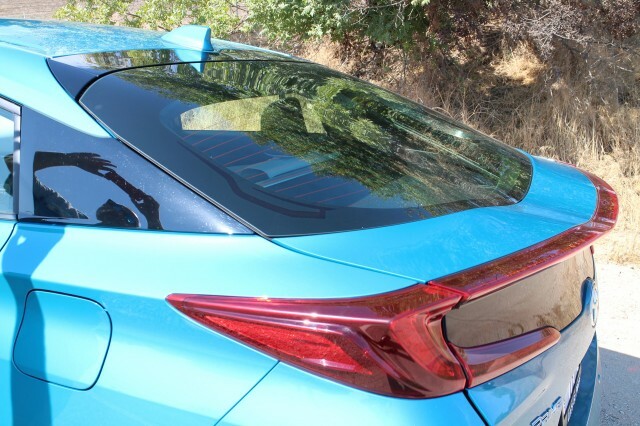 In addition, Toyota adds a blind-spot monitor and rear cross-traffic alert to the highest trim level, the Prius Prime Advanced. Last year's new fourth-generation conventional Prius was designated a Top Safety Pick+ by the Insurance Institute for Highway Safety (IIHS). The Prius Prime is offered in three trim levels, from the base Prime Plus through the mid-level Prime Premium to the highest Prime Advanced. 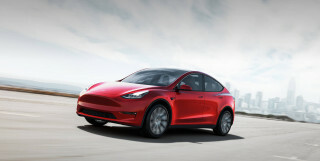 It qualifies for a $4,500 federal income-tax credit, and in California, it is eligible for both a $1,500 purchase rebate and the coveted green sticker that gives single-occupant access to carpool lanes on freeways. While the Prius Plug-In Hybrid was not a 50-state car, the Prius Prime will be, Toyota says. Toyota's basic warranty is 3years/36,000 miles, with 60,000 miles on the powertrain. However, hybrid-related components carry a warranty of either 8 years/100,000 miles in most states. Certain states, however, require a 15-year/150,000-mile coverage of hybrid-related components except for the battery, which is covered for 10 years/150,000 miles. The first 2017 Toyota Prius Primes will reach dealers "later this year," according to the company. Toyota provided airfare, lodging, and meals to enable High Gear Media to bring you this first-person report.